The first Vespa Rental on Lake Como! and in freedom the most beautiful views of our lake! in front of Da Luciano – Bottega e Caffè. 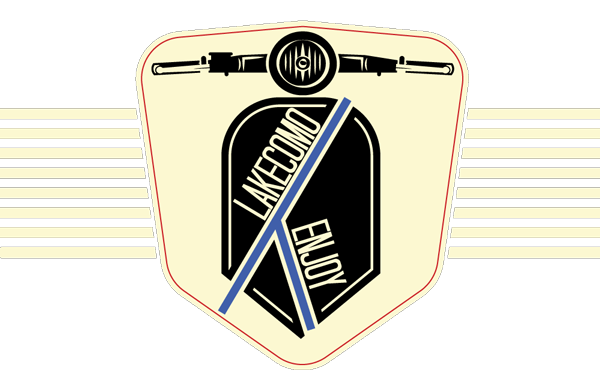 Enjoy Lake Como – Enjoy your stay! Fill out the form and send your request, you will be contacted to confirm your booking. 8 Vespe Piaggio 50 cc. 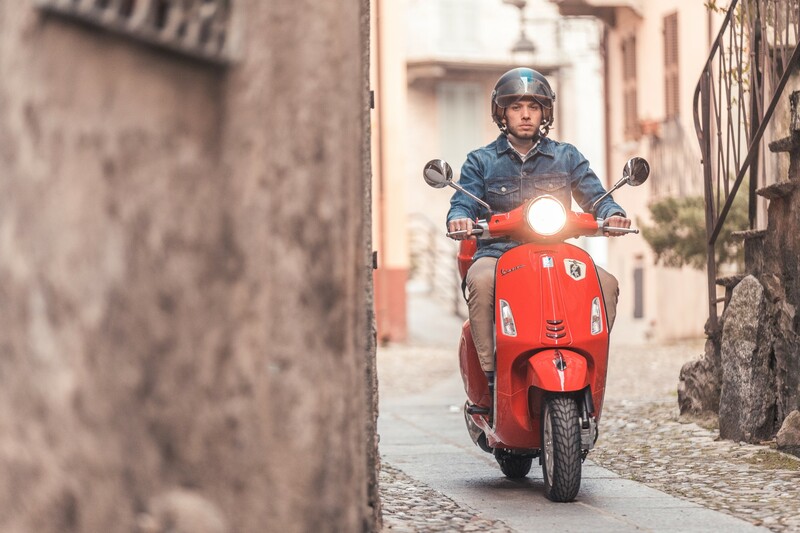 We just require a motorcycle or a normal driving license to drive one of our brand new Vespa 50 Primavera. The rental includes helmets and insurance (we do not have kasko insurance for damages that you might do to the vespa and in case of damages the driver will have to pay the amount of the damages to us). To confirm the booking we will charge the 30% of the total amount on your credit card (this amount is non-refundable). To do that we need you to send us via email or via phone your credit card number and expiry date (we do not need the cvc code and we do not accept American Express cards). As specified previously the 30% of deposit is non-refundable and you can cancel or change your booking up until 7 days before the day of the rental. If you cancel after this period we will charge the remaining amount on the credit card anyway. We are always here to help you! Ask us for more information! 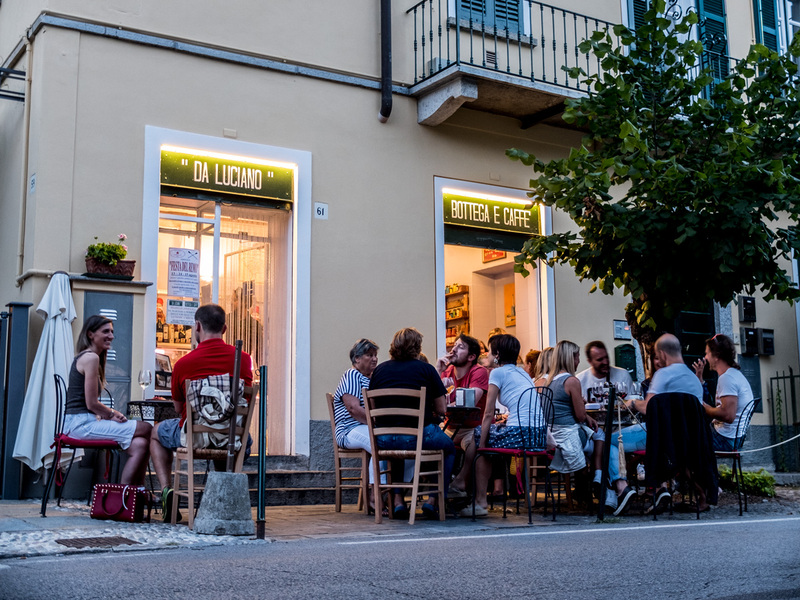 In front of Enjoy Lake Como you can find Da Luciano Bottega e Caffè: typical taste, breakfast, happy hour, light dinner and a selection of local products to take back with you! Alessandro, Andrea e Fabio waiting for you to have an actual original italian experience! Why rent a simple scooter? 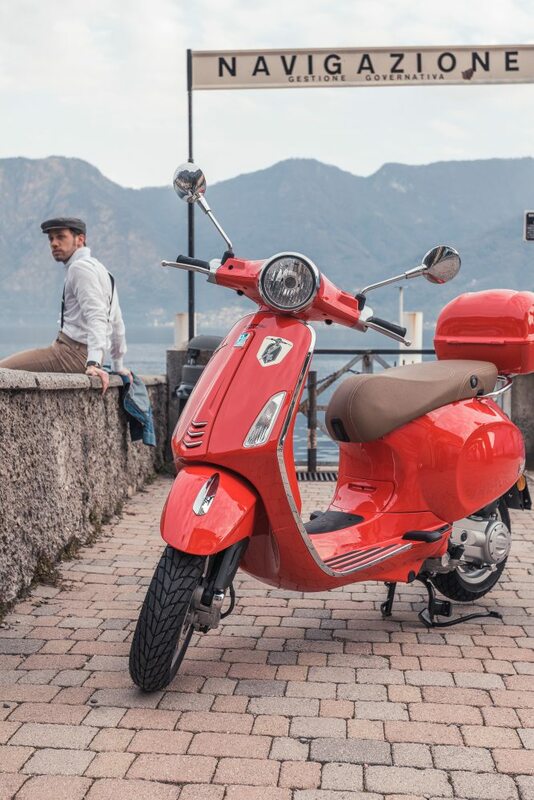 Rent an original Vespa Piaggio on Lake Como and live an extraordinary experience! We are waiting for you!